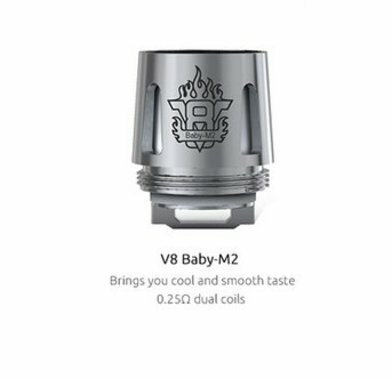 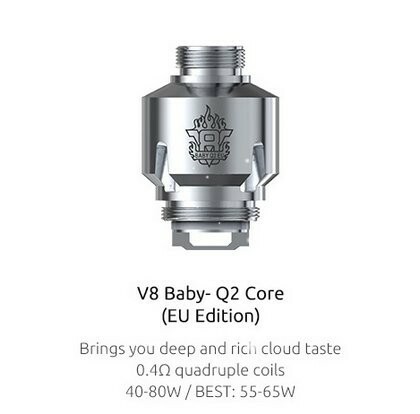 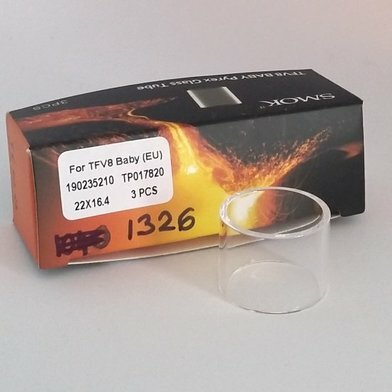 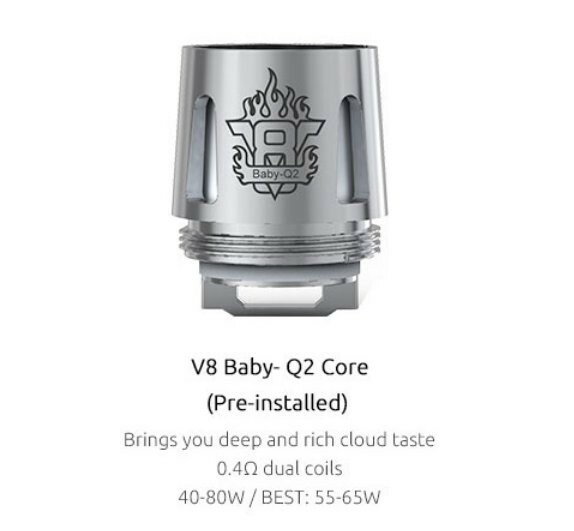 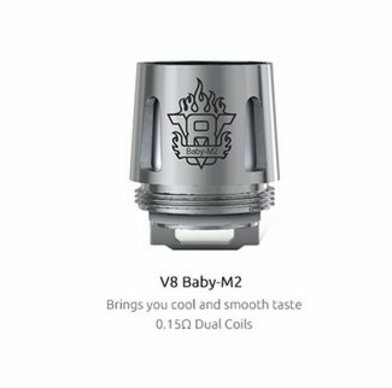 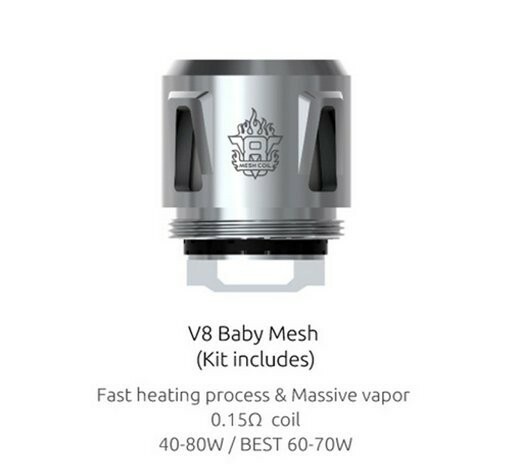 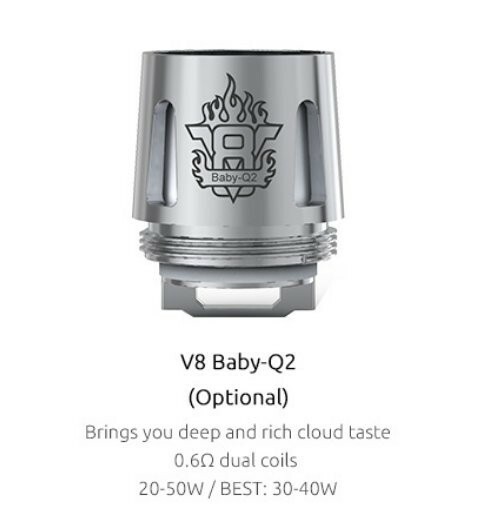 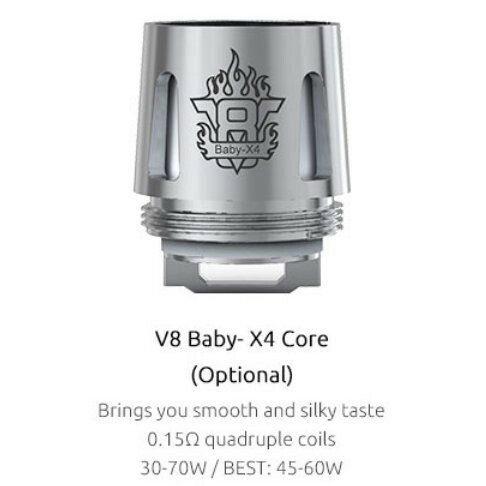 SMOK TFV8 Baby Coils | Electronic Cigarette Co.
Genuine SMOK TFV8 Baby Beast coils. 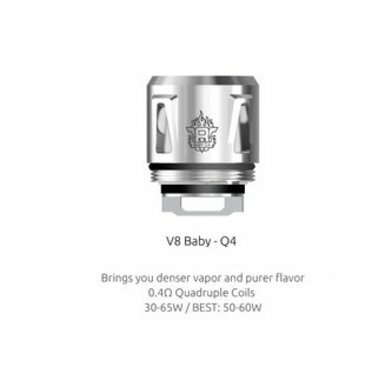 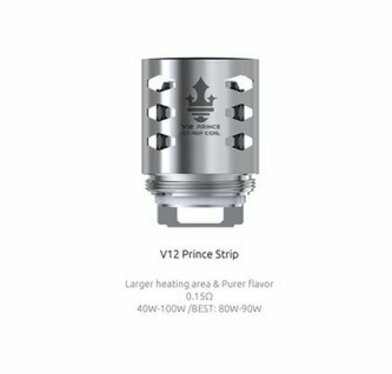 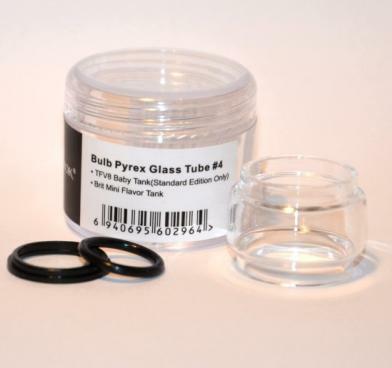 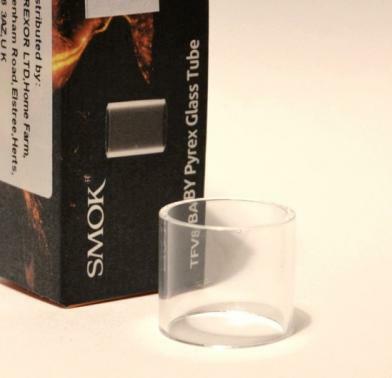 Replacement M2, Mesh, Q2, Q4, Strip, T6, T8 and X4 coils usually available. 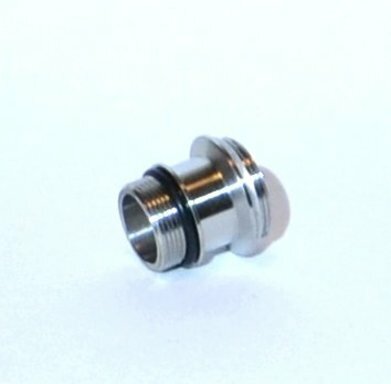 These are authentic SMOK atomizer heads and we ensure all our stock has an authenticity sticker.